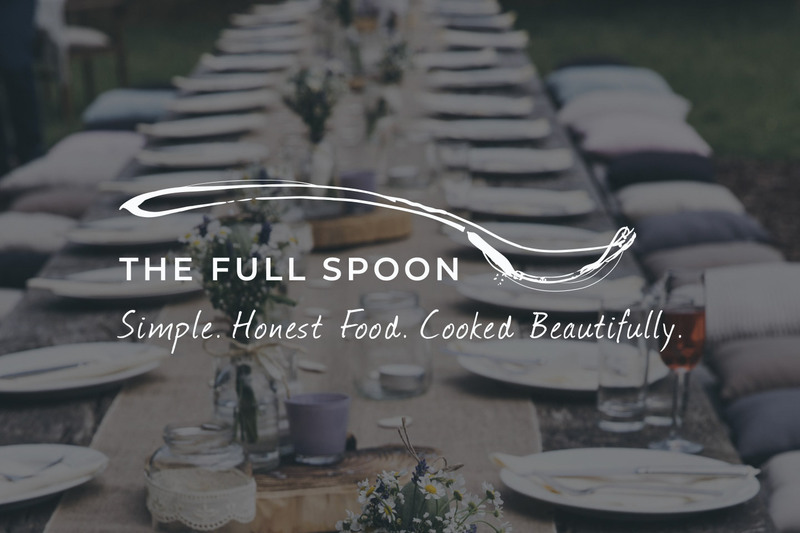 The Full Spoon has developed a unique catering style, appealing to a new foodie generation. 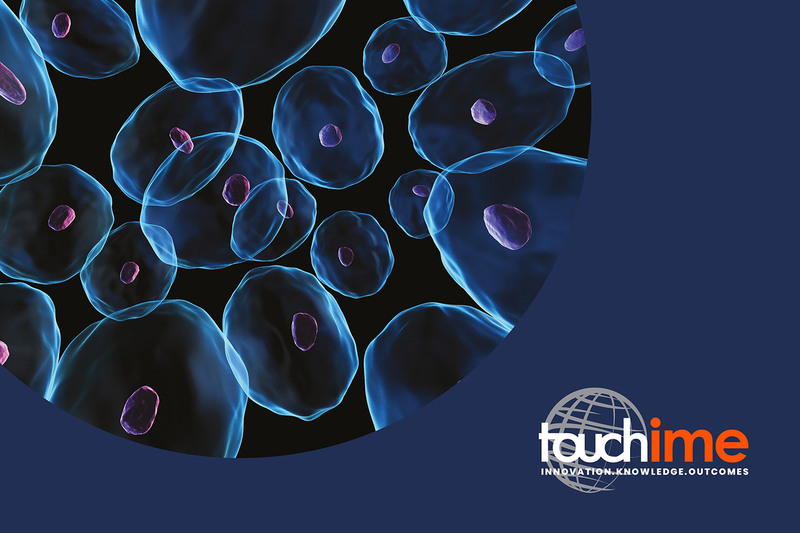 Touch Medical Media support leading medical experts, societies and industry. 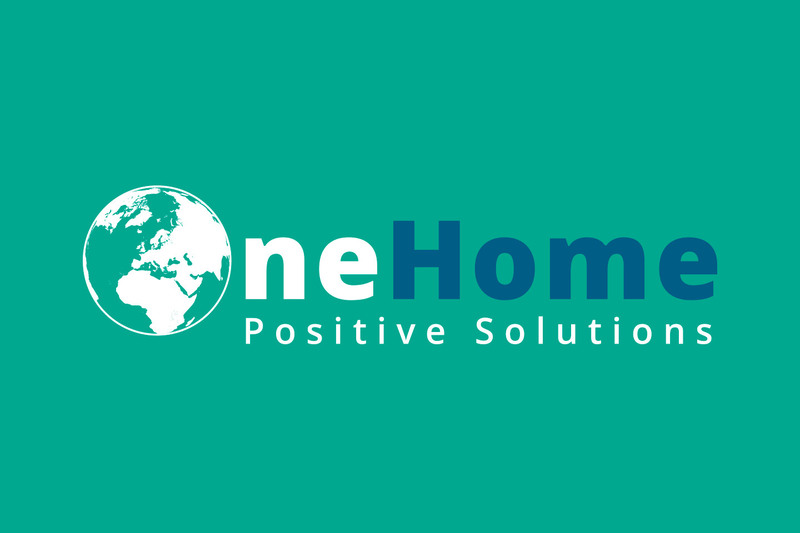 One Home a not-for-profit social enterprise committed to encouraging positive solutions to climate change. 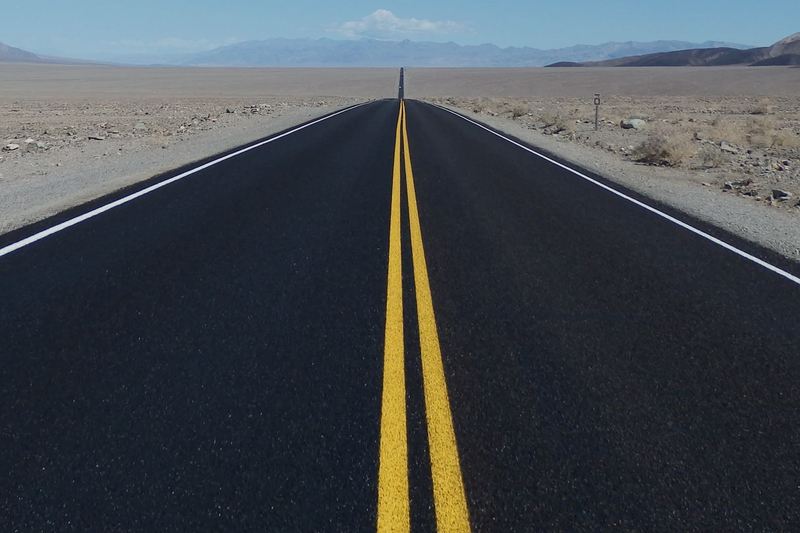 The Customer Journey Consultancy help companies develop more profitable customer relationships by delivering better customer experiences and by designing better customer journeys. 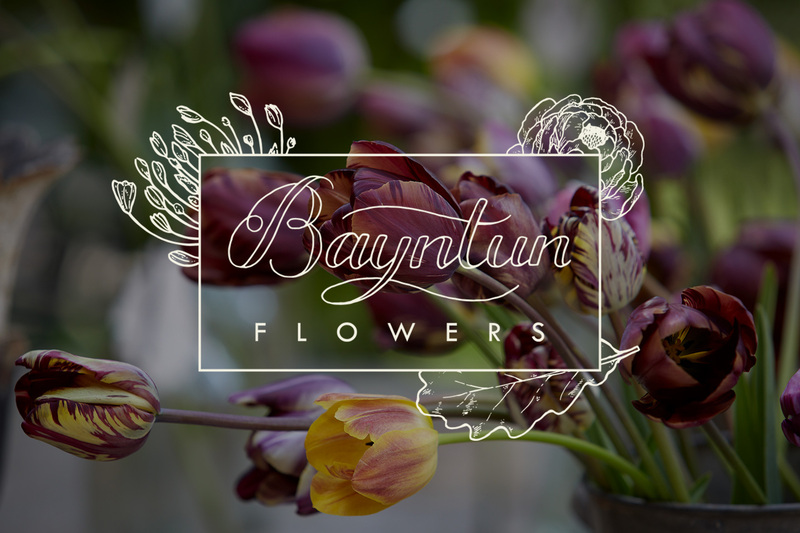 Bayntun Flowers is an artisan flower grower and florists, located at Blackland, a small village hidden at the foot of the Marlborough Downs in West Wiltshire. 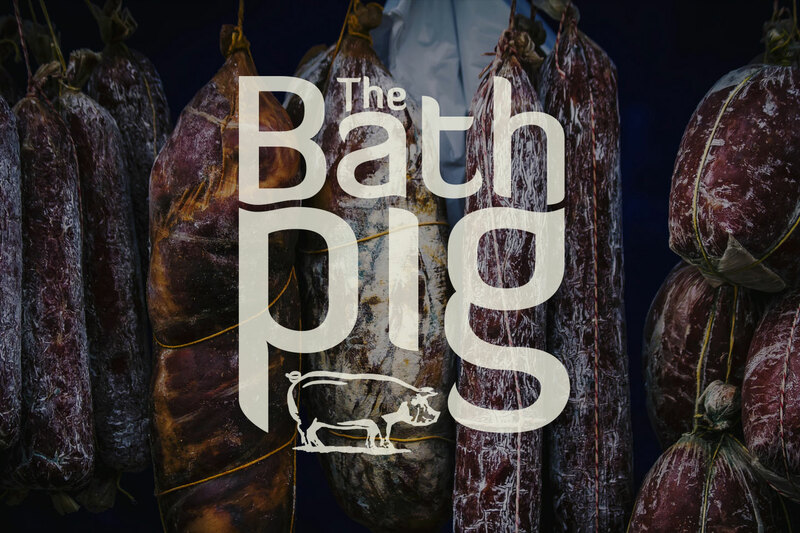 The Bath Pig Company, the largest producer of British Charcuterie. 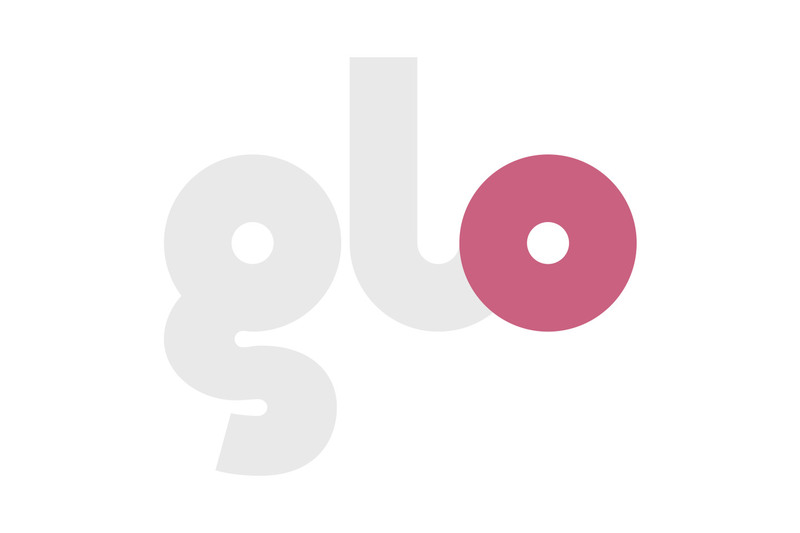 Glo have been providing beauty and holistic therapists for pamper parties, corporate events and in offices for over a decade. 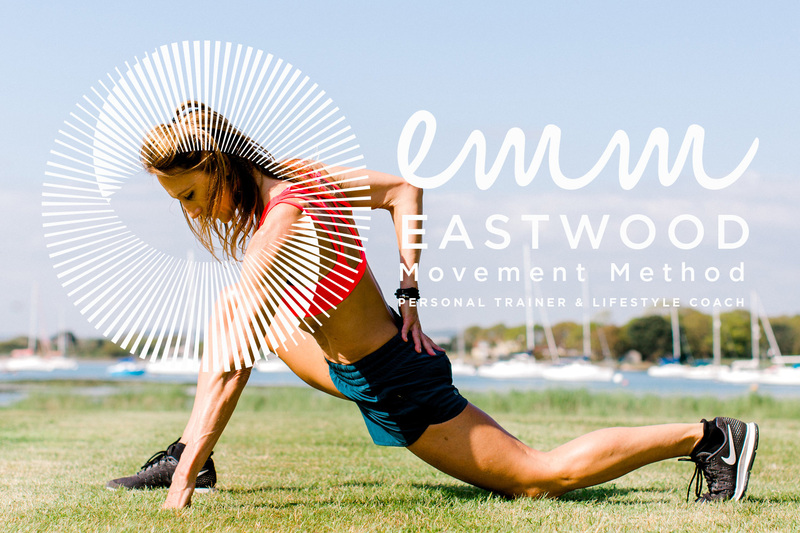 The Eastwood Movement Method offers individual training and lifestyle programmes for clients, using a combination of nutrition advice and exercise techniques. 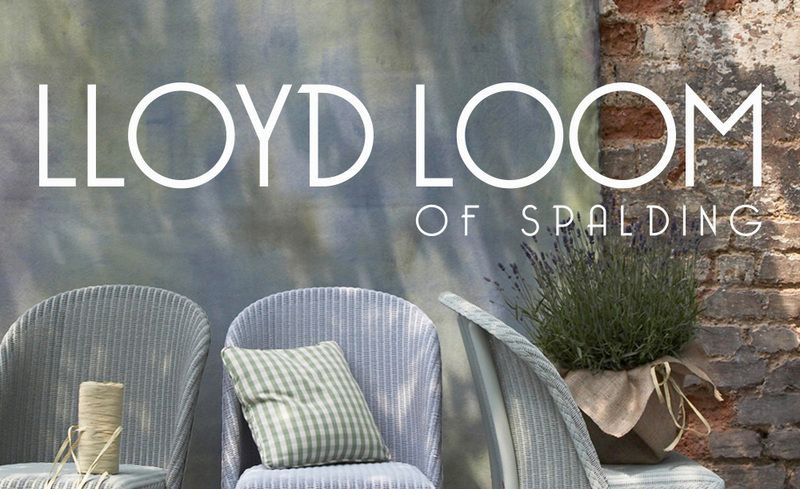 A modern, classic and inspiring, premium quality fashion brand. 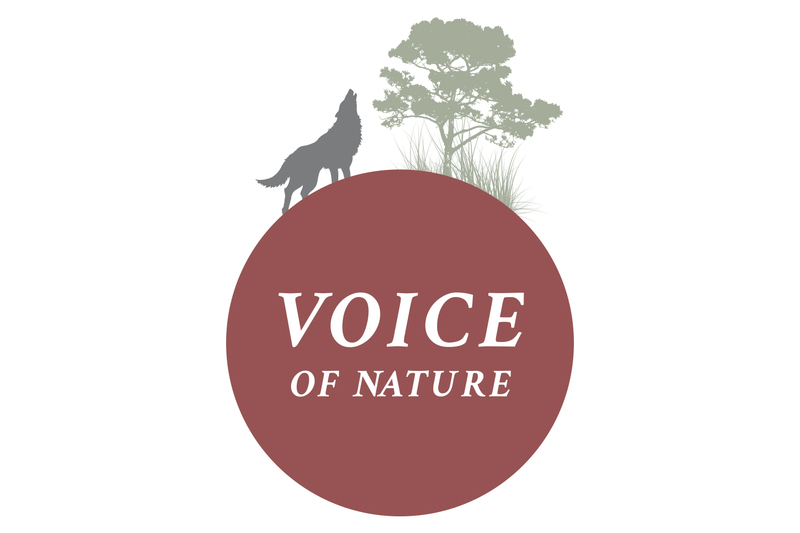 Voice of Nature events, intended to help us ReTune to the Wild. ReWilding, Vision to Reality.